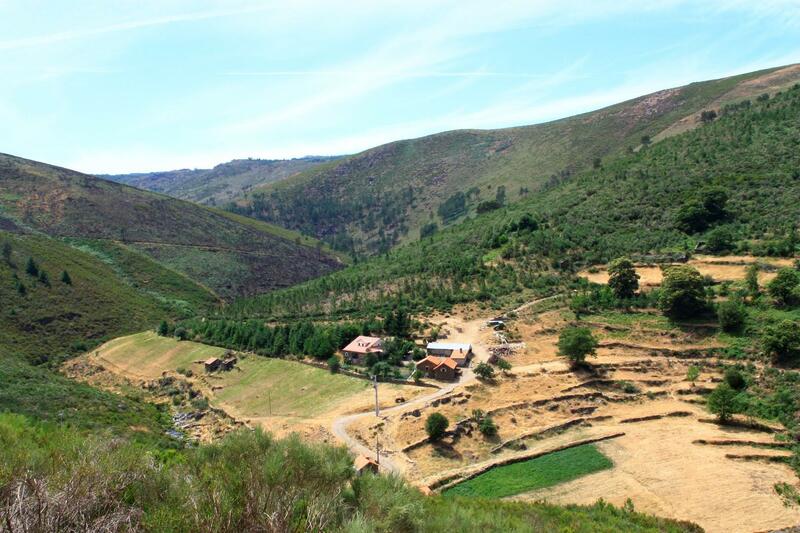 Start of route: near the Pousada de São Lourenço. 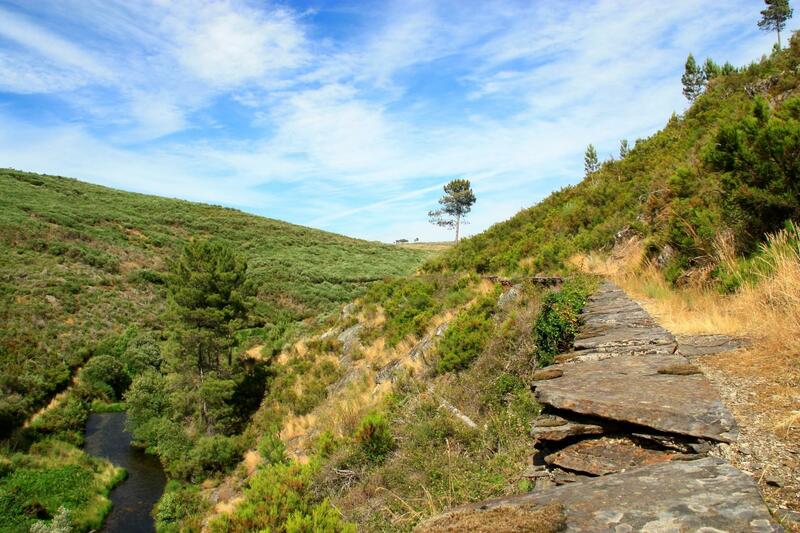 The Saint Mary Covão Route is bathed by the Mondego river, which runs fast and crisp in a natural amphitheatre, surrounded by marshes, where grows the graze and the herds feed. 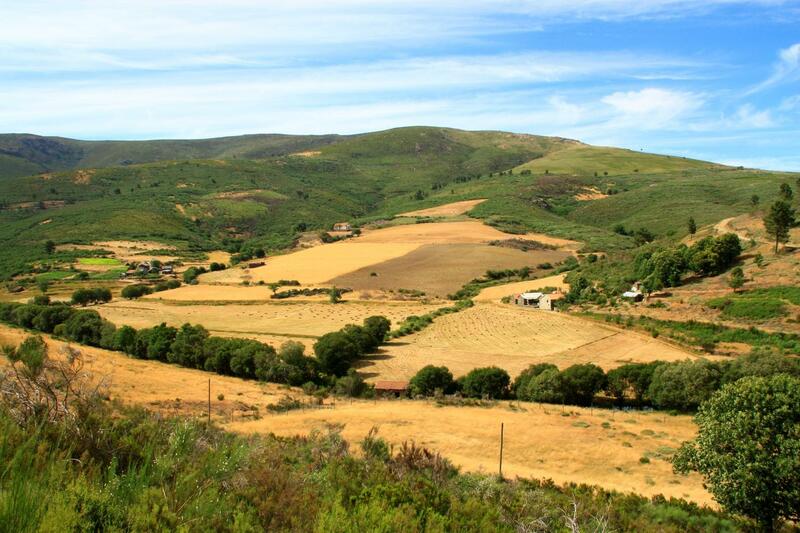 Along the trail the walker comes into direct contact with the culture and traditions of the Manteigas County, submerging in rye harvests, being transported by streams supported by the Mondego slopes, walking side by side with shepherd and their flocks. 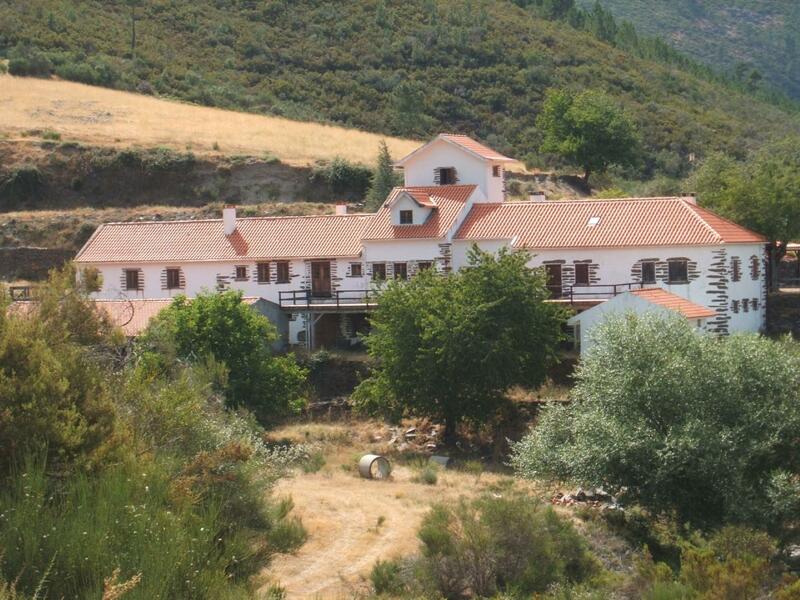 In the humanized landscape stands out the Saint Mary Covão, recondite place shaped by the agriculture activity, “Castanheira” – a small rural village that once had a bigger population expression, and the Saint Lawrence Hostel, building of the late thirties, built from scratch for tourism, as part of the first group of buildings which contained in a national program to provide the country with a Hostels network – Portugal Hostels, Nature Hostels group. Among revelations appears the Chapel of “Nossa Senhora do Carmo”, founded on the 1st of November of 1949 by the Bishop of Guarda, which was order to built by José Ramos dos Santos so that his son, the Priest Zeferino Roque could preach the Catholic doctrine. 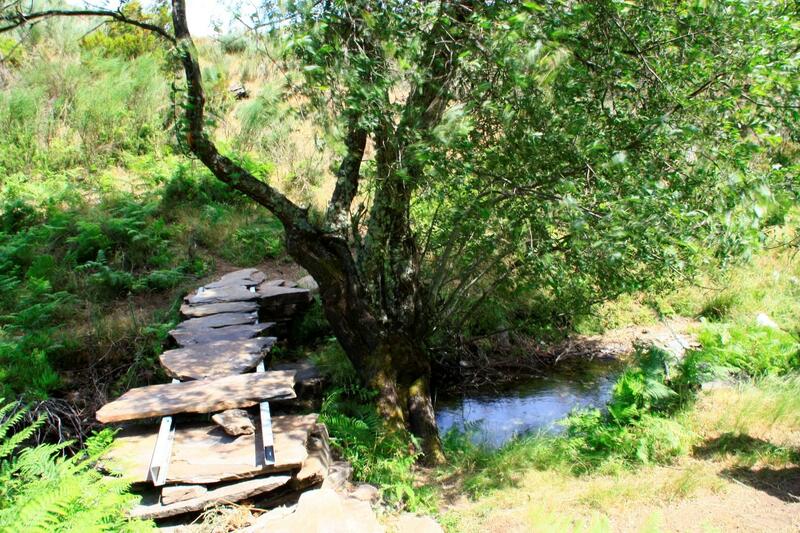 Close to this Chapel can be found the Bridge Covão, absolutely magic and mythical place for a visit, snack or a revitalizing rest. 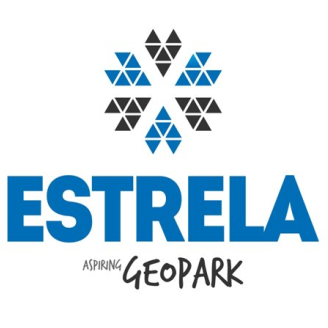 In the derivation that leads to the Coal Route, we cross the Boats Floor and see the Meteorological Observatory of Golden Rocks, locally called “Gadelhas”, and that was built in 1882 to monitor the weather conditions of Mountain Star. It consists by a three building nucleus, the Observatory, one outbuilding, residence for the people and the so called jackass place. 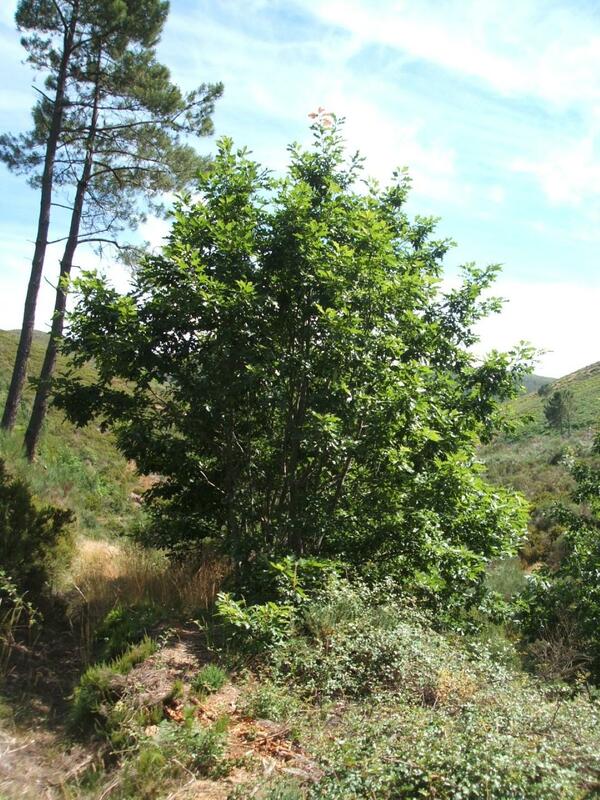 In what concerns to the flora, we can find the Pyrenean oak, the rowan, the birch, among other native species, and many others that were “introduced”. In areas where tree cover is degraded dominate the bush, in which are to consider the white broom, the pioneer broom and the heather. 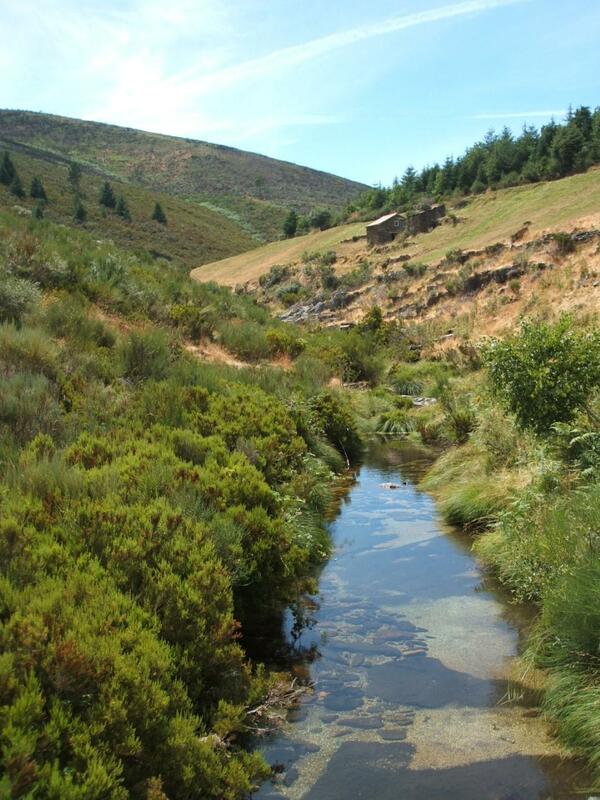 The Saint Mary Covão Route consists in forest areas, bush and water lines open areas, providing wildlife diversity. From the present species stands out the Peregrine Falcon, the lesser horseshoe bat and the water mole that faces a high risk of extinction. Species like the wild rabbit, the short toed Eagle and the raven find themselves as endanger specie status. This path is full of landscapes and wonderful places and interesting attractive points of observation, nature activities and rest.